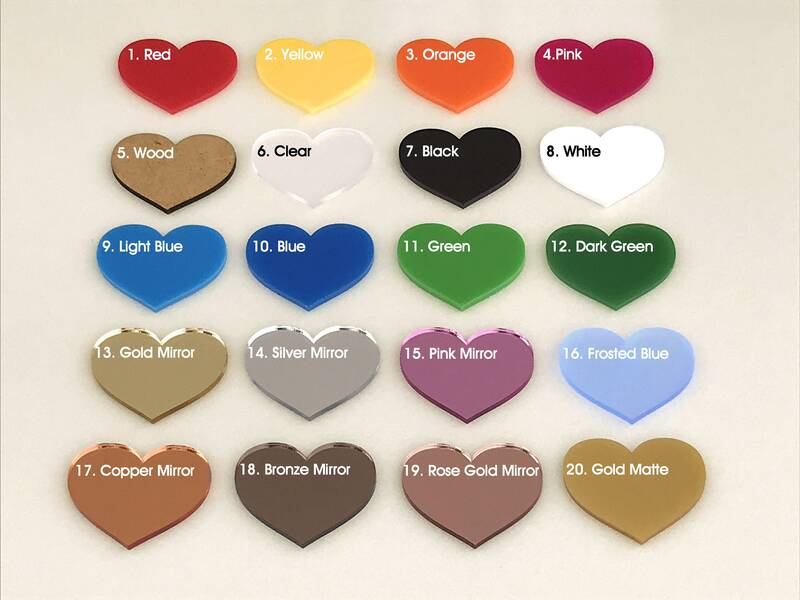 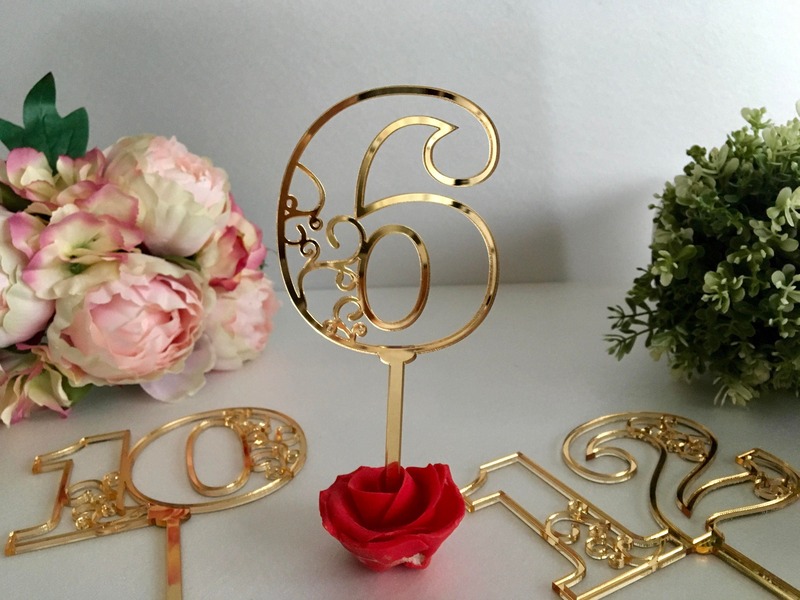 Great table numbers for Reception, Wedding, Party, Anniversary - great for any special event! 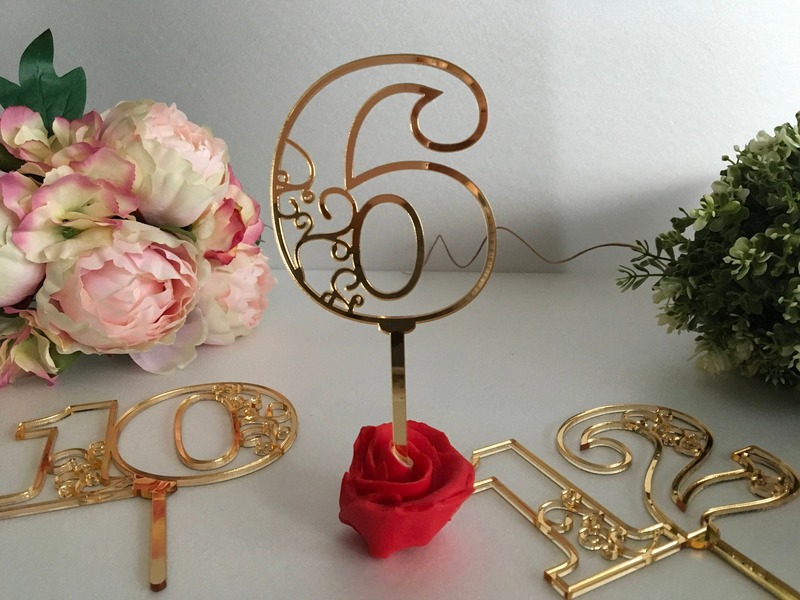 Wedding table numbers for flowers arrangement. 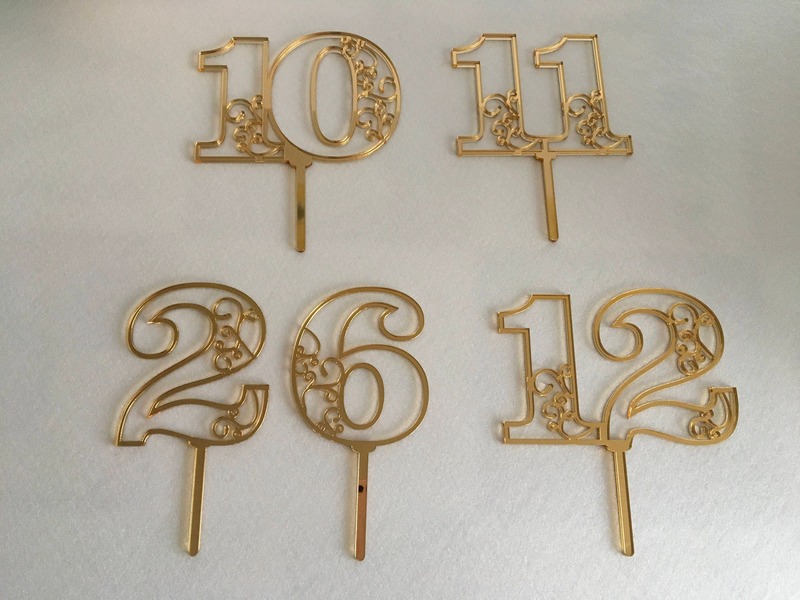 There is an opportunity to choose a set from one to 40.